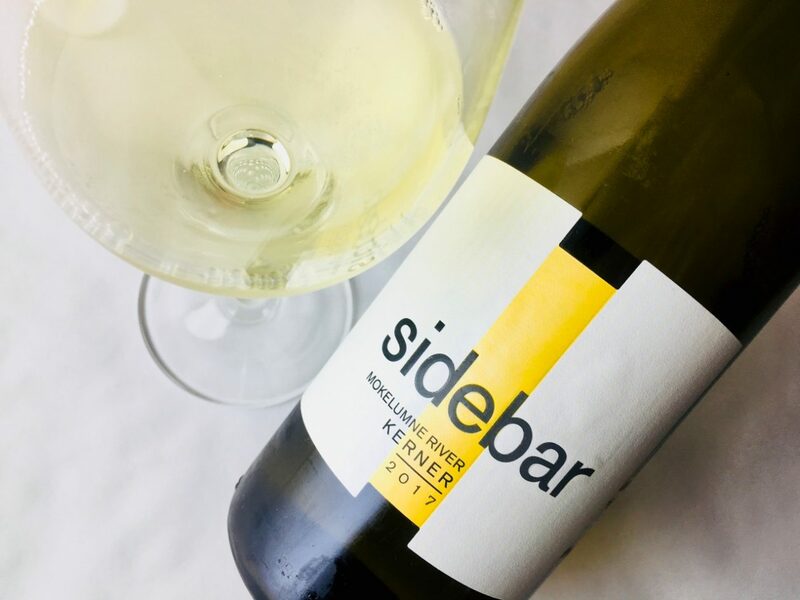 There is one site in California that grows Kerner, an aromatic white grape from Germany: Mokelumne Glen Vineyard in Lodi, where the vines are between twenty and thirty years old. 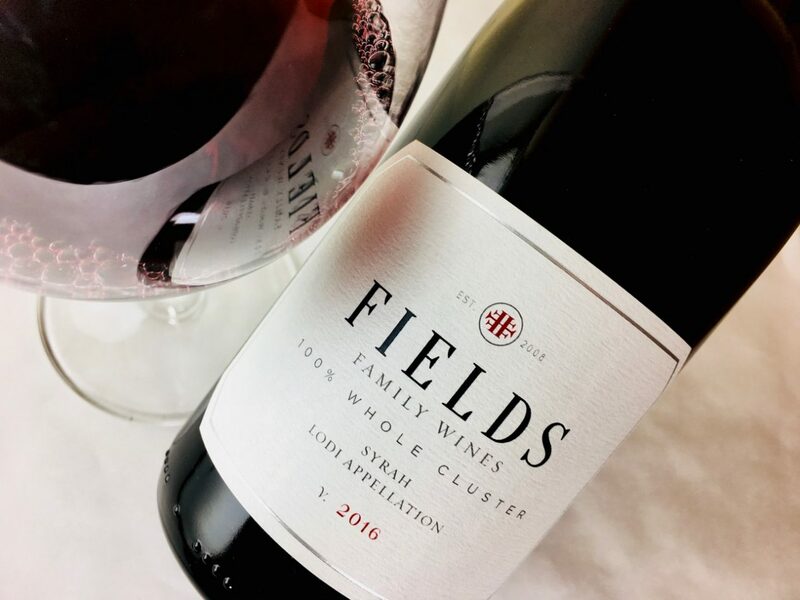 Winemaker David Ramey hand-harvested this fruit at an average of 23.6° Brix, whole-cluster pressed it, and fermented it in stainless steel barrels with ambient yeasts. Malolactic was suppressed. The wine aged on lees in barrel for three and a half months. This is an aromatic wine, true to the grape’s design and heritage (it’s a cross between Riesling and Trollinger). 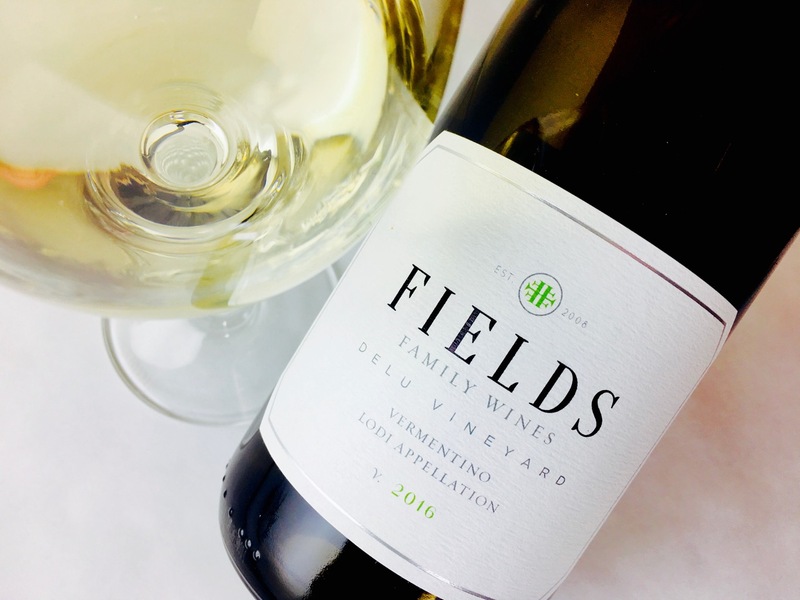 It hits high notes of Meyer lemon, orchard fruit, and orange blossom, but this flowery sweetness is offset by an oiliness, a sense of sage and earth. Almost Riesling-like, but not quite, the palate balances the weight of ripe fruit with cleansing acidity. A good partner for poultry, fish, the cheese board.